The bank said yes. The ideas are rattling around in your mind. You need to get those ideas out of your head and onto paper so they can become reality. 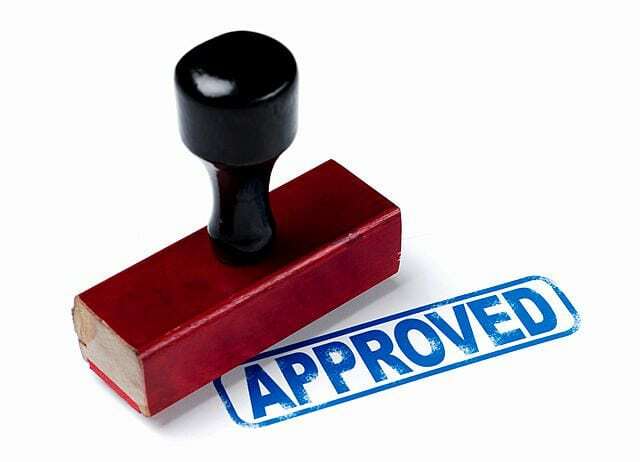 When you have the financing approved the last thing you want to do is wait and extended time before you get your construction drawings completed and the building process started. On the other hand, you do not want to pay too much for your new house planning and drawings. You want a competitive price from a Sunshine Coast or Brisbane draftsman who has a reputation for quality. One way to make sure you do not overpay is to request quotes before the drafting process starts. Some of the top drafting companies in the area offer free quotes. You should take advantage of this and verify you are getting a good deal. If you are concerned about how long it will take to get quotes, make sure you start with Drafting Concepts Pty Ltd. 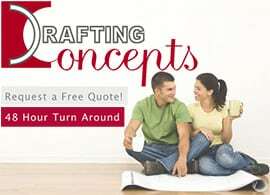 They can get your house design quotes to you within 48 hours. If you select them to do your new house design they will have the drawings in your hands within 2 weeks. This is an amazing turnaround for helping you get the ideas out of your mind, designed in a state of the art CAD system, printed on paper, and ready for you to start the process of getting permits and starting construction. 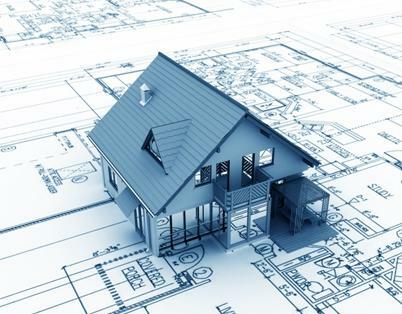 Are Building Permits Part of Your Home Design Plans? Did you even think about the need for building permits to get your construction underway? Just getting your new house designs finished will not allow a builder to start. He needs to have the permits in hand. This is an item you may wish to turn over to your home designer. They have the advantage in dealing with permit offices of knowing the details of the design, location, and the regulations involved. If there is any conflict between their design and local regulations they need to know the specifics to make the changes. This added service might cost you a few extra dollars, but it always money well spent. In the final analysis it saves you time and gets your project moving forward faster and with fewer problems. The other item you should visit with your choice for house design services about is how they work with builders. Do they stick with you through the entire building process, or once you sign that the drawings are complete they are finished? Make sure when you review house design quotes to see what they offer for ongoing support throughout the project. Having the designer available to visit with builders, inspectors, and the council’s permit offices can alleviate many of your headaches. Getting fast service on your new house design should not mean a quick exit for the drafting company. It should only mean it is an opportunity for you to get your construction underway faster. That is what you really want. Those ideas rolling round in your mind will look great on paper, but even better once the walls start going up. It cannot be repeated often enough. The quality of the new house design plans can make or break your project. Simple mistakes can cost you weeks of building delays, higher costs, and greater frustration. Stick with companies who can provide competitive prices, fast delivery, and stick with you through the project. Companies like Drafting Concepts in Sunshine Coast. By ordering your free house designs quote you can see how inexpensive high quality plans can be. You will be happy you have selected one of the best drafting firms instead of choosing an option which costs you more in the end.